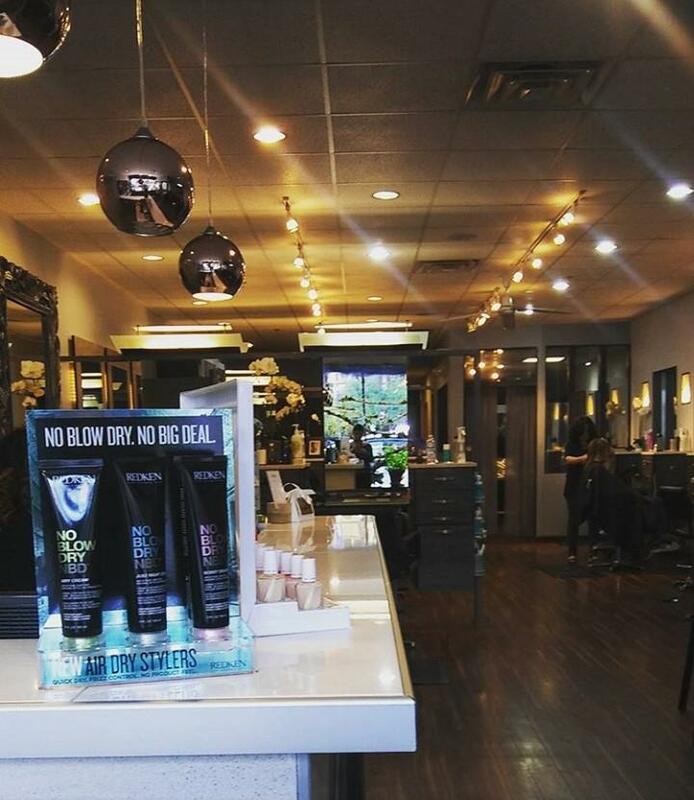 Located in the heart of downtown Evanston, Ergo Salon & Spa has been servicing and pampering clients at our existing establishment since 2001. We strive to provide the very best in every department of our services. It all starts with having the right professionals with experience. Our track record & reputation within the Evanston Community speaks for itself. Whether you are looking for a new look, maintain the look you currently have, or you need time to get away and experience our Ergo Escape services, we are confident that your experience with us will be a positive one and welcome you to be part of our Ergo family. Stop by and visit us or give us a call for your Ergo Experience!